AKIPRESS.COM - Mongolia won six medals at the 2017 Judo World Championships, belying a population of just three million to finish third in the overall table. Only Teddy Riner's France and Japan -- creators of the sport -- could boast a better haul. But in a country dominated by grassy plains where winter temperatures often drop as low as minus 20 degrees Celsius (minus four Fahrenheit), such success has not always come easily. 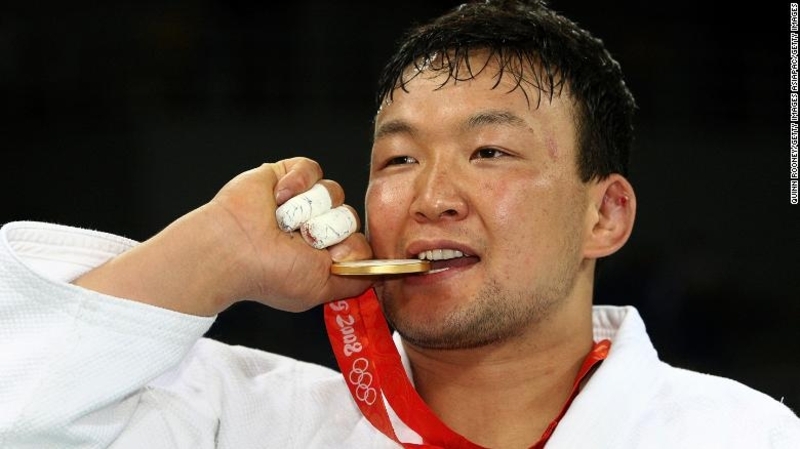 In recent years, judo has flourished in the land of Genghis Khan largely thanks to the exploits of one man. Enter Tüvshinbayar Naidan, crowned Mongolia's first ever Olympic champion at Beijing 2008, 44 years after the east Asian nation's debut at the Tokyo 1964 Games, CNN reported.